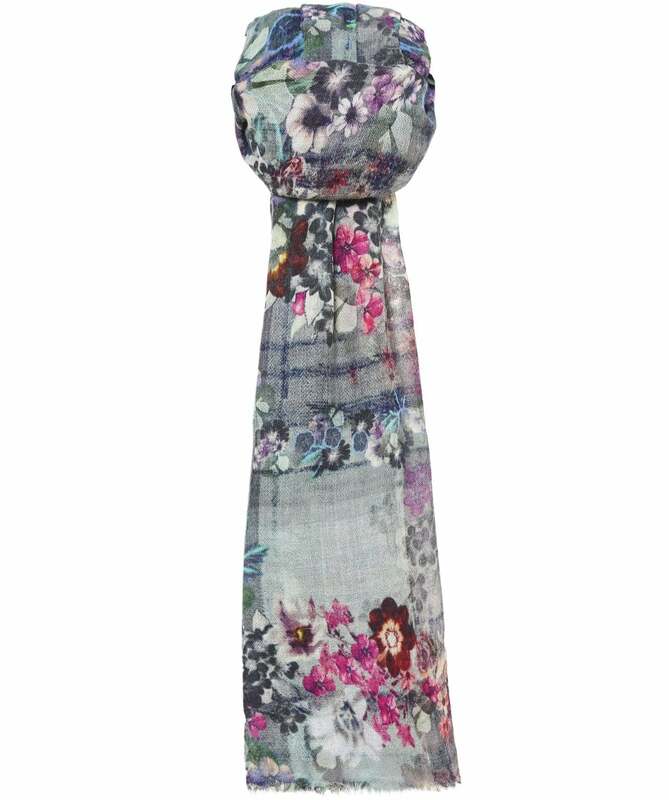 This stylish Ahujasons scarf is adorned with a delicate secret garden print, featuring an array of flowers in various hues for a vibrant look. Crafted from pure wool for a super soft handle, this delicate scarf is perfect for wrapping around your neck on brisk days to keep warm. Layer yours over outdoor ensembles to complete your seasonal look.